Tiled / Slate roofs have a fairly long lifespan. Sometimes a bit of maintenance, replacing broken or damaged tiles, repairing lead work or re-pointing the ridge can extend this lifespan a little further. 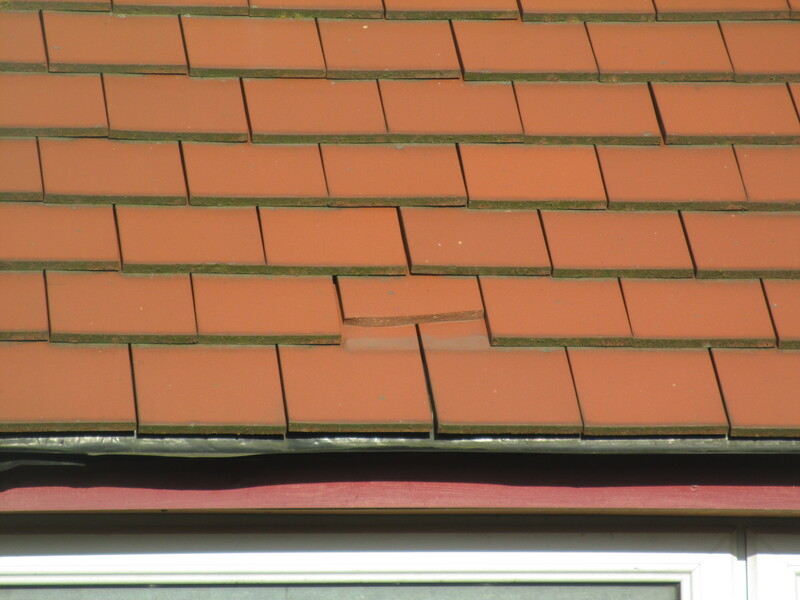 We replace all types of roof tiles. Inevitably though, as with all tiled roofs, there will come a time when either through age or water damage, your roof tiles will need to be replaced. That's why we also specialise in roof repairs alongside our other services. Slate is as old as time itself. It has been quarried and split to provide roof coverings for hundreds and hundreds of years. British slate, which predominantly comes from North Wales and Cumbria, has a reputation for being the greatest in the world. 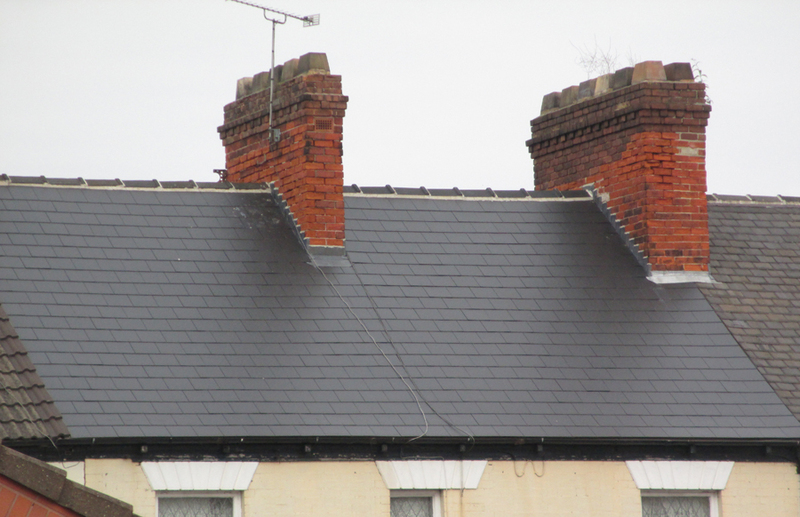 It is not uncommon to find a British slate roof still in perfect condition up to 200-years after it was laid. We supply reclaimed slate tiles to all kinds of clients. Sterling Roofing Ayrshire are proud to be the most exceptional installer of reclaimed slate tiles in our local area. produces some of the finest roofing slates in the world. Its durability, which sets it apart from other slates, is derived from its density and the geological formation found in that part of North Wales it benefits from a number of highly practical properties that make it an exceptional roofing slate. with a useful and productive life of more than 100 years – guaranteed. It is waterproof and unaffected by normal extremes of temperature, highly resistant to acids, alkalis and other chemicals and it is colour-fast and non-fading, even in UV light. "We, at Sterling Roofing Ayrshire, only use the best products."